Booka Shade Pres Yaruba, Catz &apos;n Dogz, Chaim, Andhim, Dennis Cruz and more. 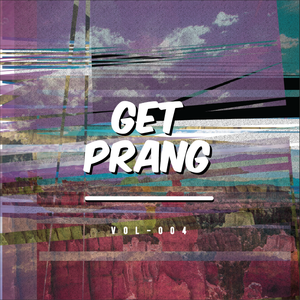 To thank TNT for some awesome nights in the past few months, Heres my &apos;Thursday Night takeover&apos; Warm up mix as the next Get Prang. Make sure if ur in the area pop down for that underground vibe..